The WhatsApp status is set to receive an update by implementing Snapchat-like and Instagram-like “Stories” feature. The feature will allow users to upload images or videos to their profile status and will stay there temporarily, for a period of 24 hours. After that time period, the photo and/or image will be deleted. This feature is exactly how Instagram and Snapchat stories work. Facebook, who bought WhatsApp for $22 billion (£13.7 billion) in cash and stock back in February of 2014 implemented this same feature onto the Image sharing social media outlet, Instagram, late last year. It seems that Mark Zuckerberg is zeroing in on eliminating any and every other social media competitor in Facebook’s vicinity. Snapchat however, has had a very monumental ascend in users ever since it released back in September of 2011. In just 6 years, the image and video sharing mobile application has managed 158 million daily active users. That in comparison is more than Twitters 140 million daily active users, which was created back in 2006. Snapchat poses the biggest threat to Facebook, therefore, Mark Zuckerberg’s idea of implementing its main feature, “Stories”, onto platforms he already owns, WhatsApp and Instagram, is a great move into slowing down, if not eliminating, Snapchat’s threat to the throne of the best Social Media platform. In addition, this WhatsApp status feature will surely affect Snapchats daily active users. This is because in 2016, when Instagram implemented the “Stories” feature onto their own application, it directly affected Snapchats statistics. Albeit not as drastically as Mark Zuckerberg may have wanted, but an effect nevertheless. 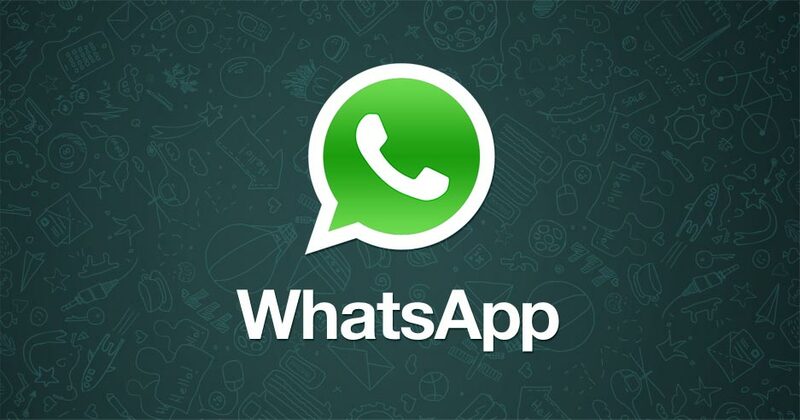 With WhatsApp having more than 500 million users however, the affect of WhatsApp status implementing the feature on Snapchat could be more destructive than when Instagram implemented it.